After parents, siblings are the earliest relationships most people have. They are family, which means siblings are stuck together, for better or worse. Because siblings usually grow up together and share at least one parent, they have unique relationships. They might be inseparable friends, or bitter rivals. They could hold several years worth of grudges, or their relationship could grow unshakable after all of the hardships they have endured together. Older siblings might be protective of younger or weaker siblings, or they might take advantage of their strength. Siblings are unique in that they can be as different as night and day, but as close as a tightly woven rope. Next time, I will talk about one of my favorite sibling groups: Frederick, Adrian and Jason Masters, from Bryan Davis' Tales of Starlight series. With that set out of the way, I will introduce my other three favorite sibling groups. The Great White Dragon, Albino, mentored six of the finest warriors in the land. When five of them betrayed him and murdered the sixth, Albino formed a new plan to protect the world and deal with the traitors. He created six dragon eggs, which hatched into six human daughters endowed with powerful physical and magical abilities. Caritha was the oldest, most responsible, and most level-headed. Rose'el possessed a cynical temperament; Laura, Levena, and Evela were devoted to their father no matter what. But Albino loved his youngest daughter the best. Dantress was impulsive and curious, a bit hotheaded, and determined to do what she thought was right. She consistently broke the rules, explored forbidden places, and even though she was immortal, she made the ultimate sacrifice for love. I lost a lot of respect for Albino because of his blatant favoritism, but it created great tension between the sisters that led to important plot developments. Caritha and Dantress especially did not get along well. They were highly competitive, and were evenly matched in fighting abilities. Caritha usually took a leadership role, but because of Dantress's tendency to run off and get herself in trouble, Caritha came to resent her sister's lack of planning. Ultimately, Dantress's out-of-the-box thinking was able to solve an apparently unsolvable problem, and Caritha's levelheaded thinking kept Dantress from making a choice she would later regret. In this book, I loved how the tension between sisters eventually led to reconciliation and growth for all of them. Princesses Meryl and Addie loved each other very much, but couldn't be more different. Meryl was adventurous and loved to take risks. She was fascinated by magical creatures and and anything dangerous, and hoped one day to be able to fight dragons to protect the kingdom. Shy Addie was completely satisfied to live safely in the palace. But when the Grey Death, a deadly disease, struck Meryl, Addie set out on an adventure to find the mysterious cure. Along the way, she faced specters, griffons, and dragons, and even though she was terrified, she overcame her fear for her sister's sake. Though not a competent warrior, Addie used her wits and a few magical objects to make her way through every obstacle thrown at her. 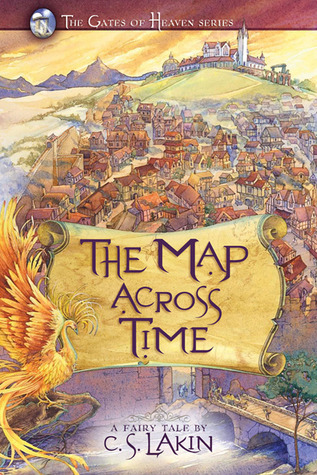 As is typical of Gail Carson Levine, this story was set in an incredible and detailed fantasy world. 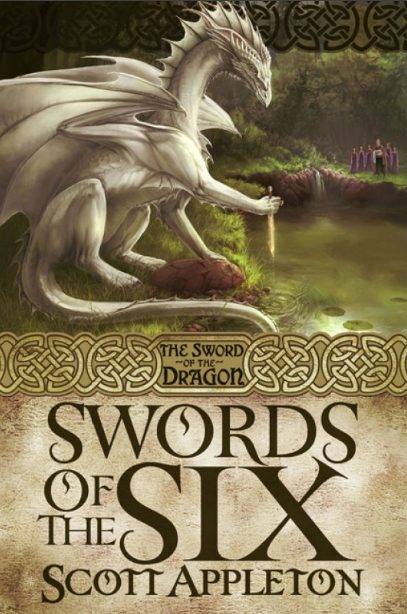 One of my favorite characters was Vollys, the dragon who took humans captive but allowed them to live as long as they held her favor, or bought it with treasures. 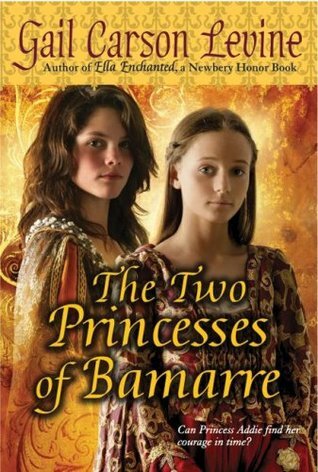 However, the crowning glory of the book was the close sisterly bond that took Addie, a meek and fearful princess, and gave her the courage to face numerous dangers for her sister's sake. Twins Adin and Aletha were born as the only children of the king of Sherbourne. Aletha was beautiful and strong, the beloved princess. Adin was born with a deformity that forced him to walk with a limp. Scorned by his father, Adin desperately tried to prove his worth. As the kingdom of Sherbourne fell under a dark curse, the king became more and more obsessed with catching the bird with the massive golden feathers. In order to prove himself to his father, Adin set out alone to find the bird, but instead, he met an old hermit who gave him a magical gift. As the stronger sibling, Aletha had always been protective of Adin. When he set out alone, she followed, hoping to catch him before something else did. When they finally reunited, they were able to uncover the ancient beginnings of the curse that would bring the kingdom to ruin. Although the storytelling was wonderful and the plot twists were clever, the relationship between Adin and Aletha was what really gave the story its power. As they struggled to survive after their mother's death and their father's corruption, they held onto one powerful truth: love is stronger than death. Because the terrible losses they had suffered, they grew closer and closer together. The bond between these two was one of the most captivating parts of the whole story. Thanks for reading! Next time, I will cover one other sibling pair that touched me. What are some of your favorite sibling relationships? If you have siblings, what is your relationship like with them? Let us know in the comments! I am intimately familiar with Pride and Prejudice (the BBC miniseries is one of my mom's favorite shows of all time.) My family always jokes that I would be Elizabeth and my sister would be Jane, except that I am older than she is. It is certainly an interesting relationship, though, and the three "very silly sisters," as Mr. Bennet puts it, add a lot of drama to the family dynamic. I am glad you two are close now. I have three siblings, and although we generally get along well, it can sometimes get... interesting. But with all of our recent moves, we have become very close, since we really only have each other. Enjoyed reading your comments about books with various sibling relationships. Yes, they can be very complicated! I am interested in books that examine birth order and how that affects lifelong interactions among families. Always great fodder for creating conflict within your stories. Thanks for sharing! Ooh, birth order is a great topic. I think it is so neat how something that simple can change a family dramatically. Thanks for the comment!